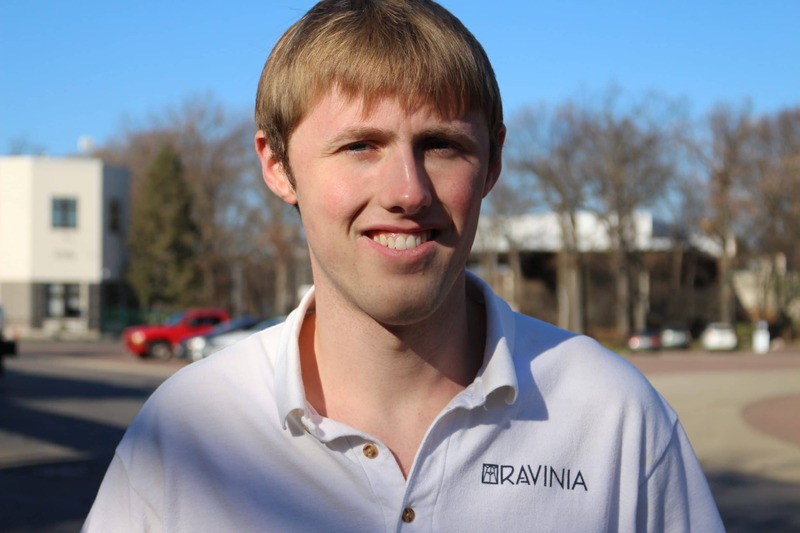 Cole Nelson is a sophomore at Lake Forest College (Illinois) who interned at Ravinia Festival, the oldest outdoor musical festival in the United States, during Summer 2018. 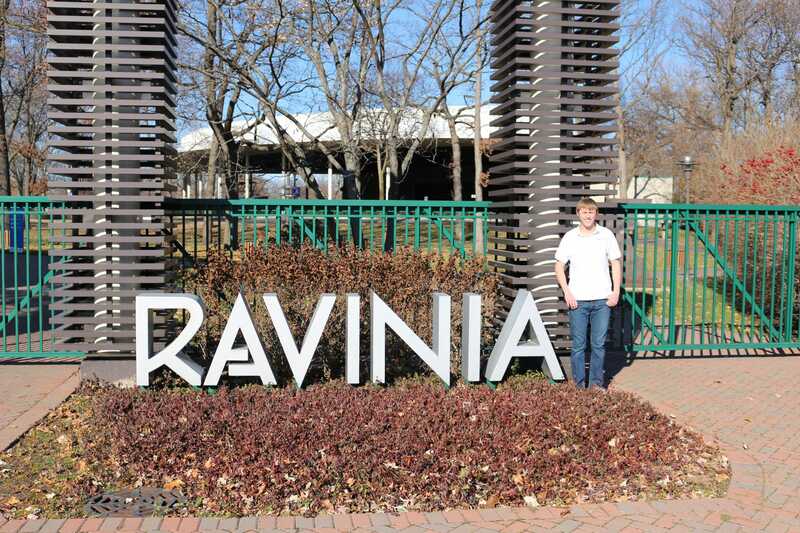 Ravinia employs over 600 people in the summer season. His responsibilities included greeting attendees and directing them to the proper parking areas and other sections of the venue. Cole worked alongside other interns from a variety of schools. During the breaks, they played basketball and hung out together. Cole was a basketball player in high school so this was his favorite thing to do during breaks. Currently a communications major with a minor in Chinese, Cole hopes to contribute to Ravinia as a communications intern in the future. He has excellent interpersonal skills and is especially sensitive to others who may have invisible disabilities.